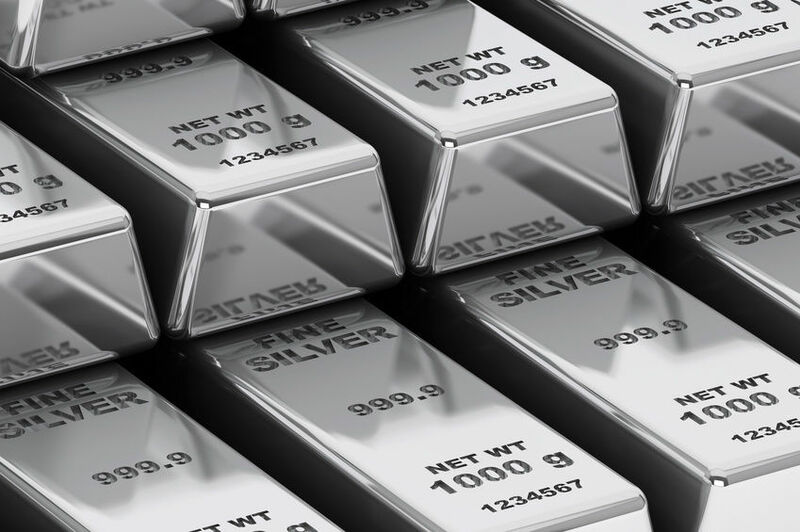 In the last market update, we discussed how precious metals were not reacting as strongly to geopolitical turmoil as we had expected. This week, the market finally had the reaction we were expecting, but it took a North Korean missile test to do it. U.S. and South Korean forces immediately held a joint drill in response to the test. And what happened in the precious metals market as a result? Gold prices edged up to just shy of $1,230 an ounce in response yesterday, but as of this morning, the yellow metal has settled down again to around $1,220, while silver has hit a six month low below $16. Asian markets are clearly spooked by the news and it may be anyone’s guess what happens next. On the horizon is the June’s job report, ready to act as a “tell” on potential gold investment opportunities. Combined with the Fed’s recent policy decisions, this could be a real crystal ball for precious metals moving forward. According to some experts, the market may have a little to look forward to. Some are saying that the yellow metal may just do well in the last half of 2017. If, and only if, the latest round of Fed rate hikes turns out to be more of a bluff than a strategy.